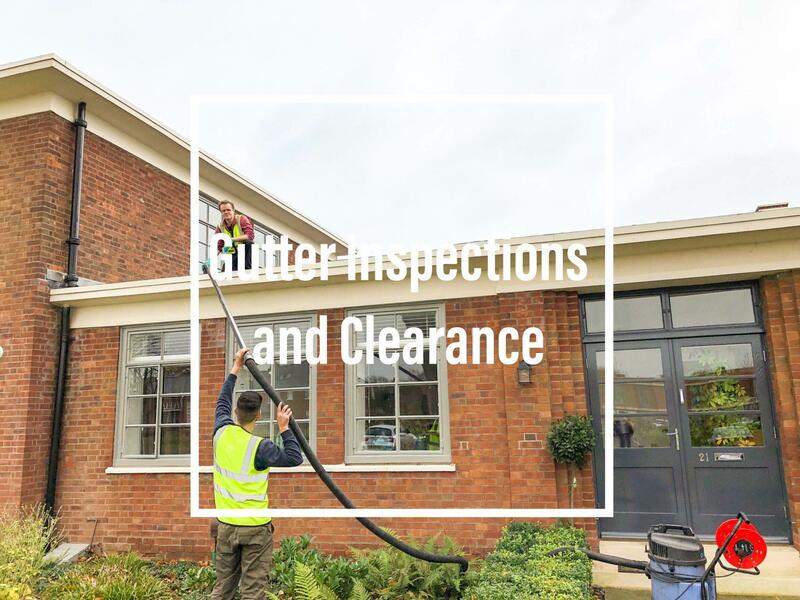 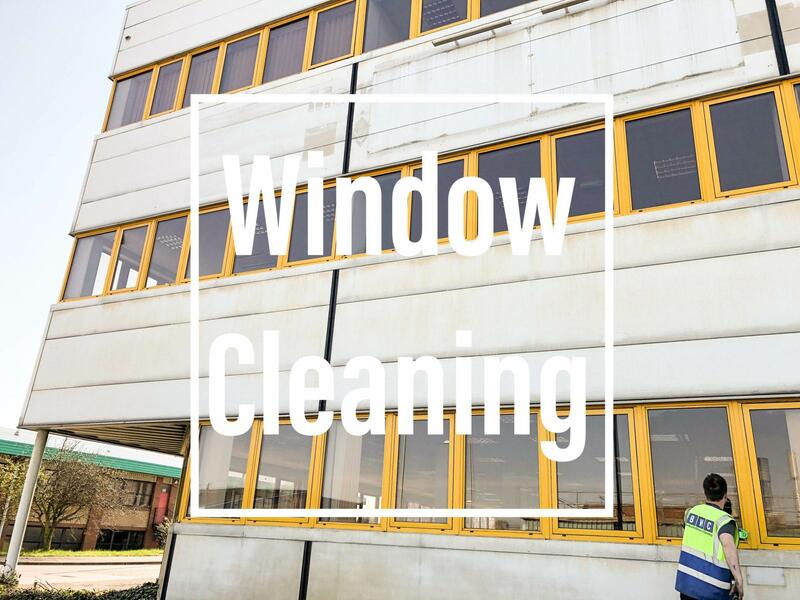 Bedford Window Cleaning offer our commercial services to customers across Milton Keynes (MK) and Buckinghamshire, we have years of experience working with commercial clients in the Milton Keynes area. 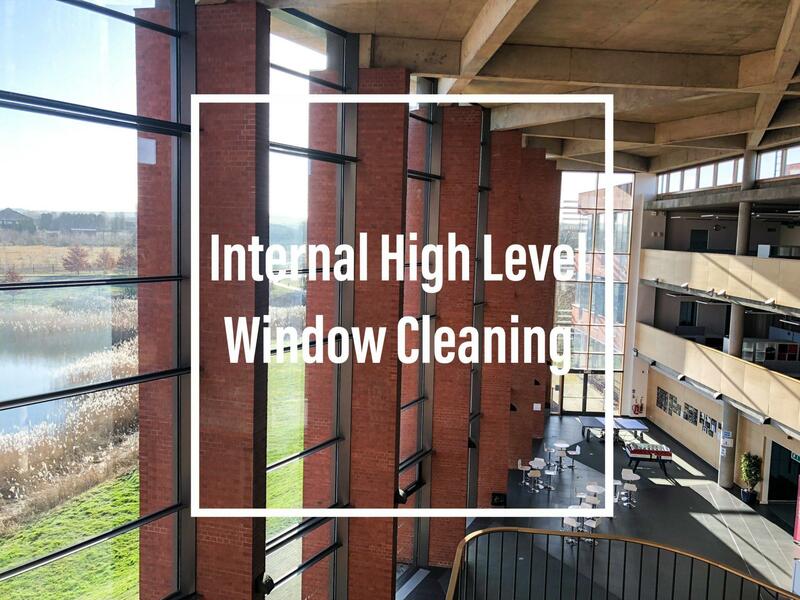 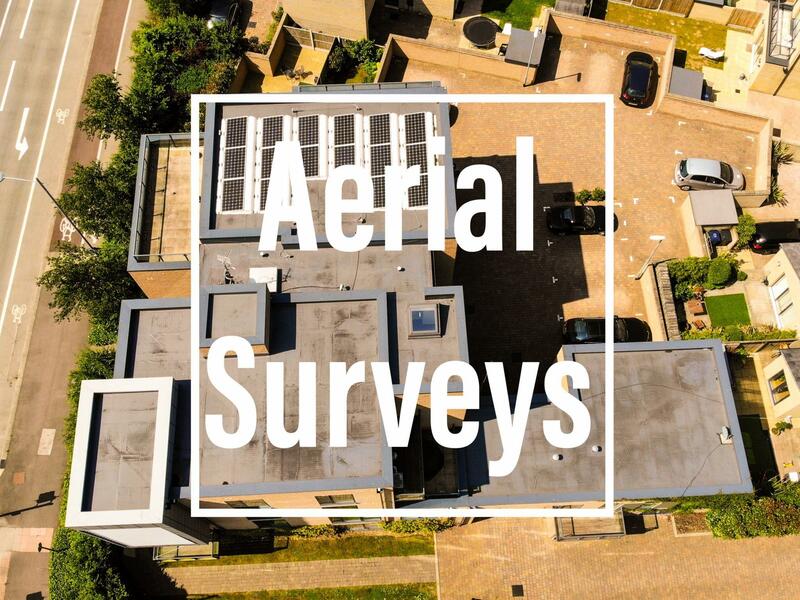 With the modern building landscape of MK being largely made up of glass and cladded buildings it is important to maintain them so that your Buisness looks ascetically pleasing. 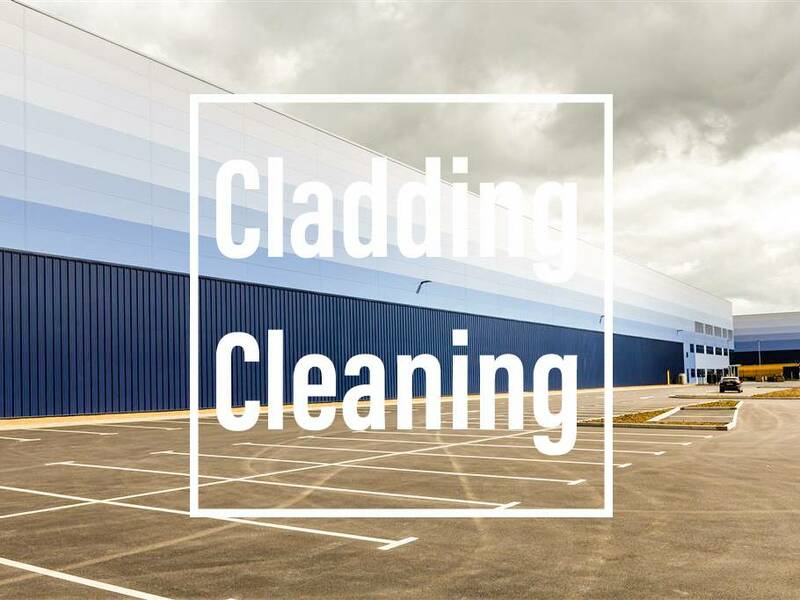 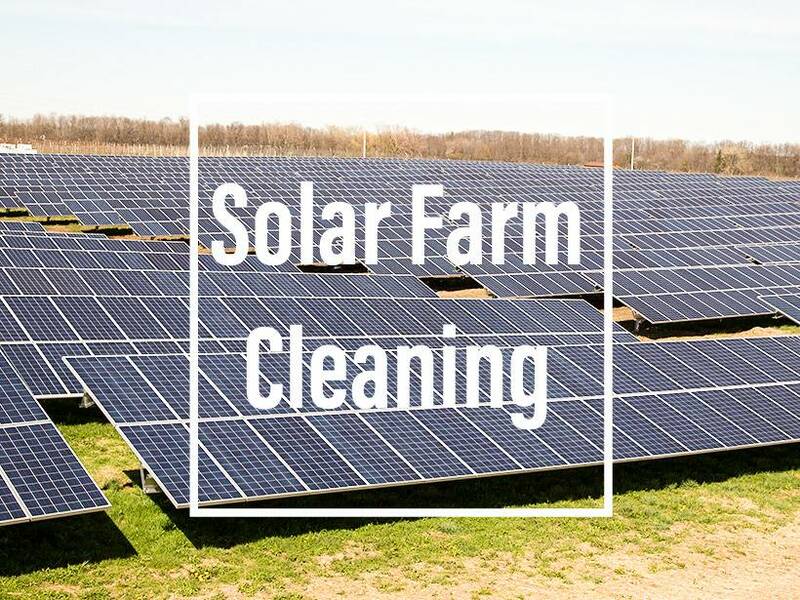 We use the latest equipment to safely and efficiently keep your sites clean with the minimum of disruption to your business activities. 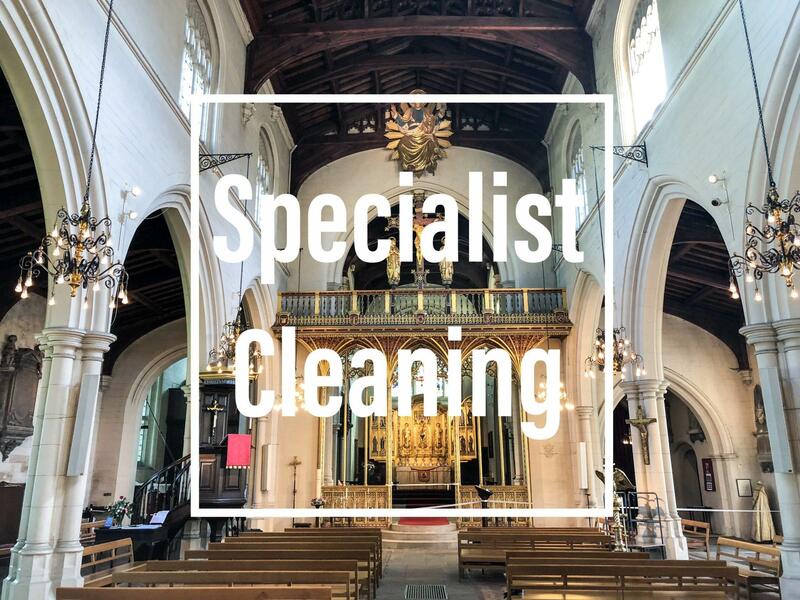 Our cleaning operatives are available at flexible hours to suit your needs, 7 days a week. 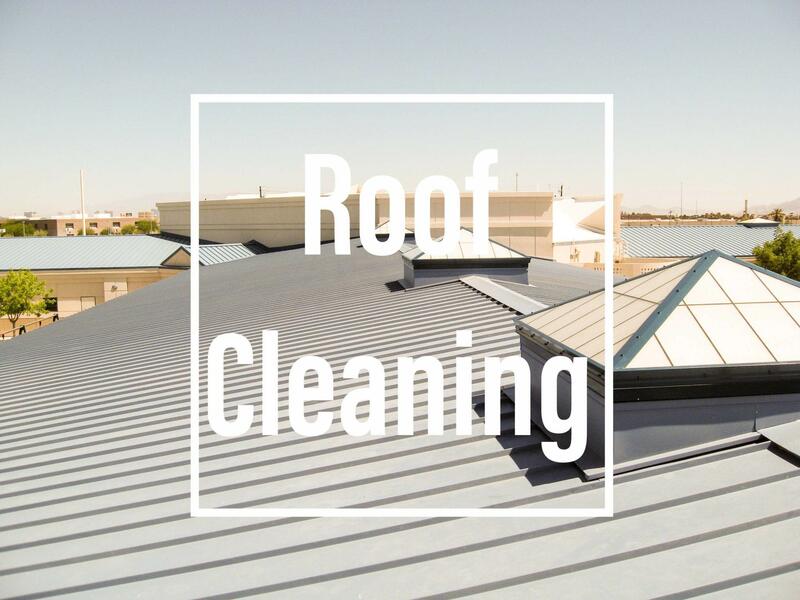 Listed here are some of the services we offer to our customers.